My mum hosted a Body Shop Party tonight! I was great fun, I spent £35, on well, not much, but I’m happy with it all! 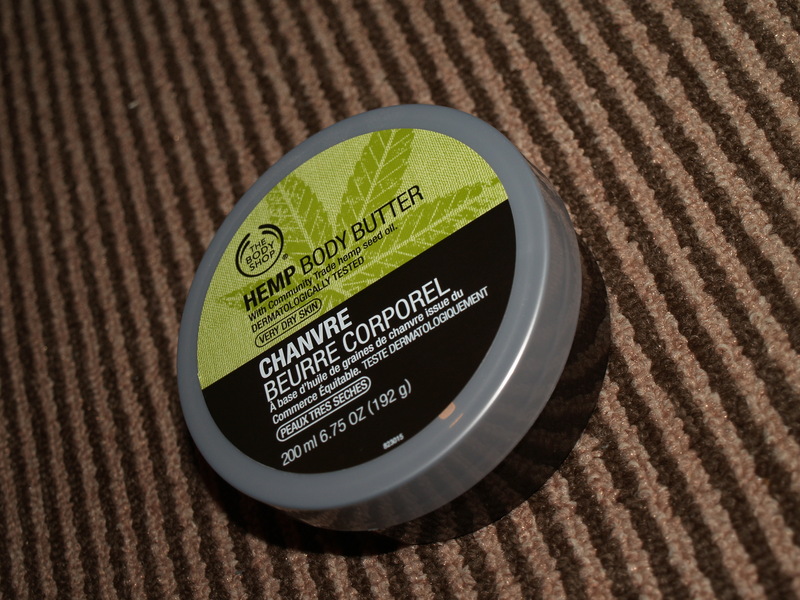 I bought this Hemp Body Butter, and it’s lovely.